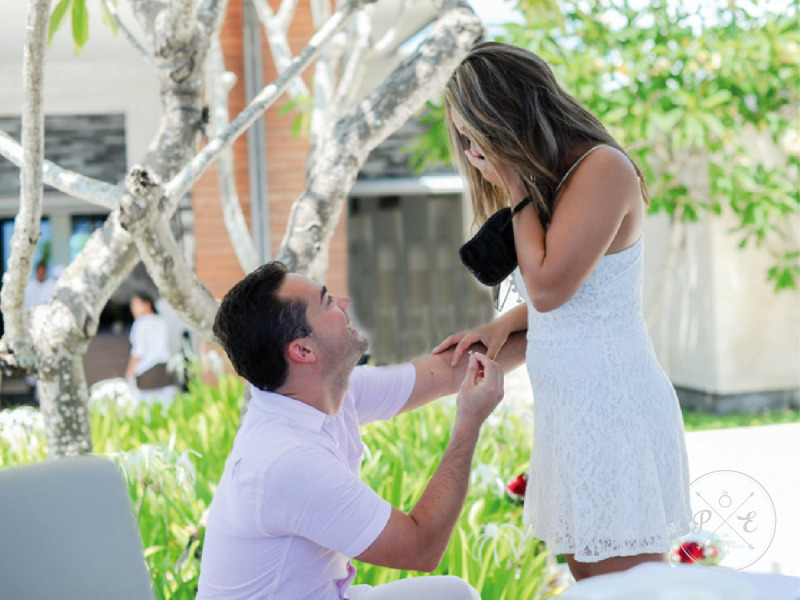 "You're the first thing I think of each morning and you are the last thing I think of every night"
Rodrigo came to two weeks ago and told us he wanted to give his girlfriend a surprise proposal in Bali; Him and his partner, Alejandra, will be going on a cruise tour around Southeast Asia. 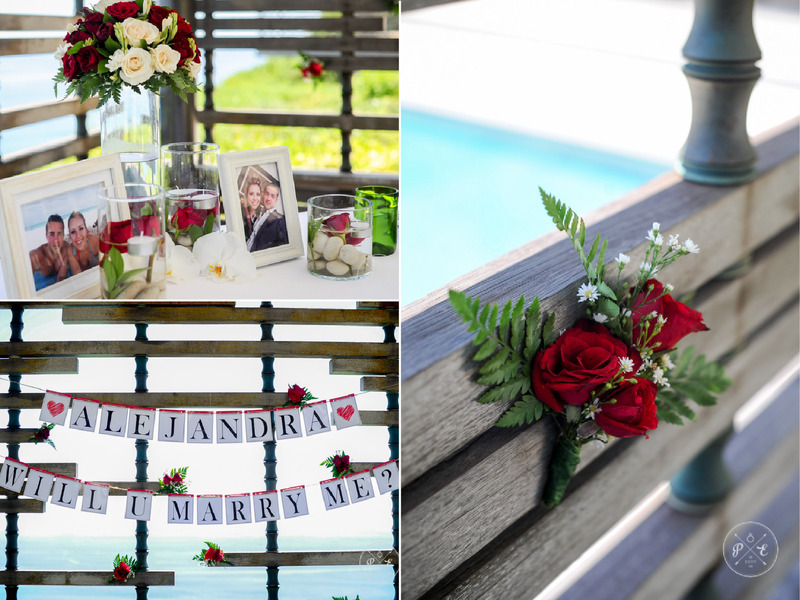 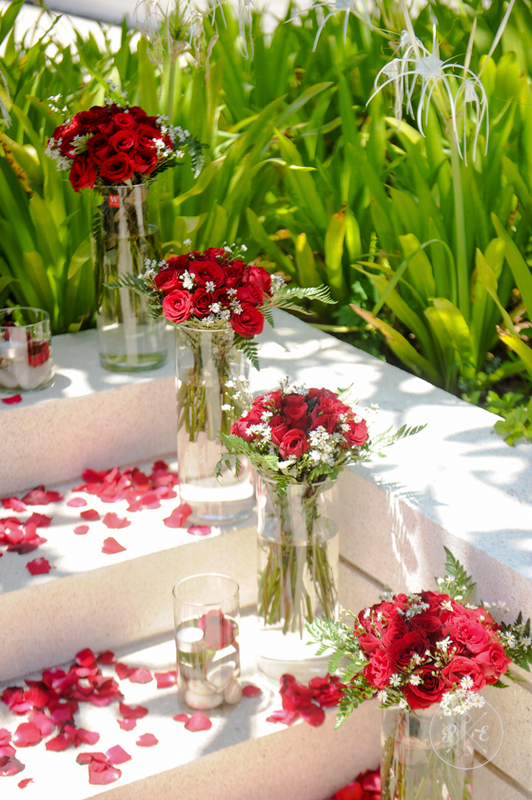 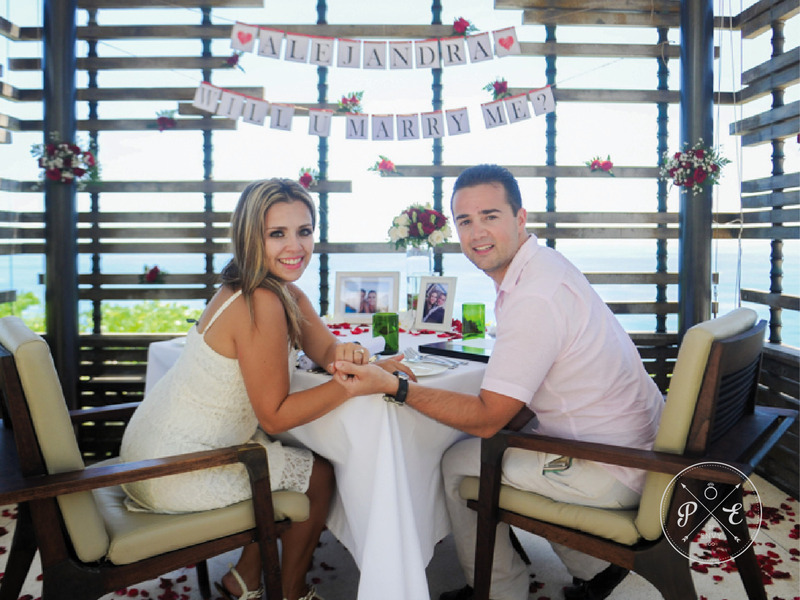 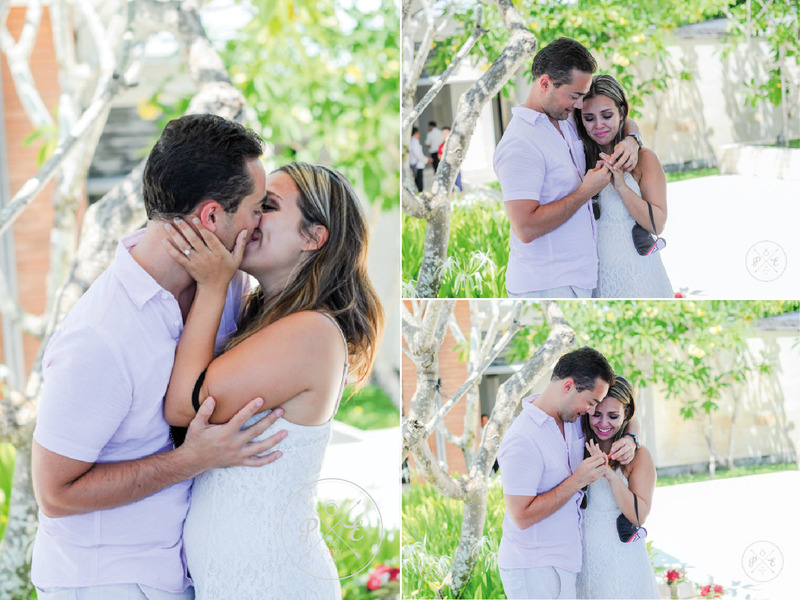 The cruise ship will be docking in Bali for a day and Rodrigo thought it would be the perfect timing and arrange a surprise proposal for Alejandra. 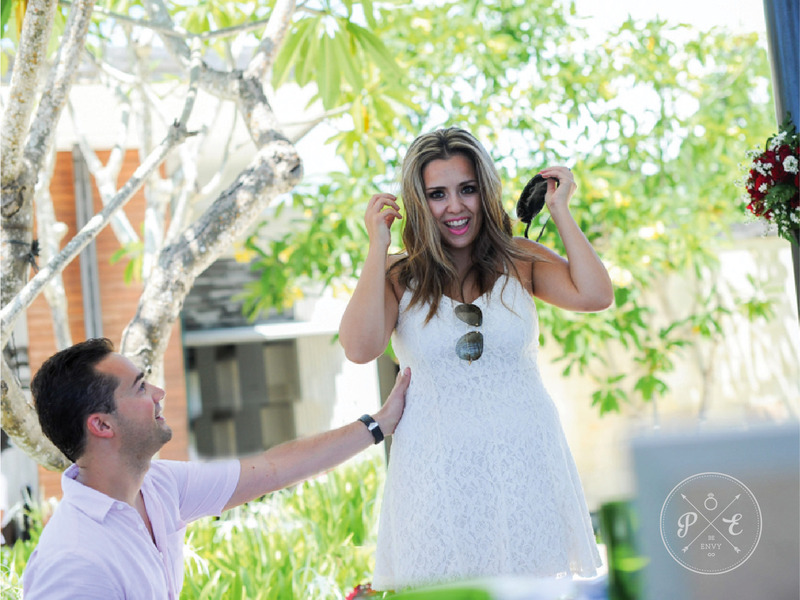 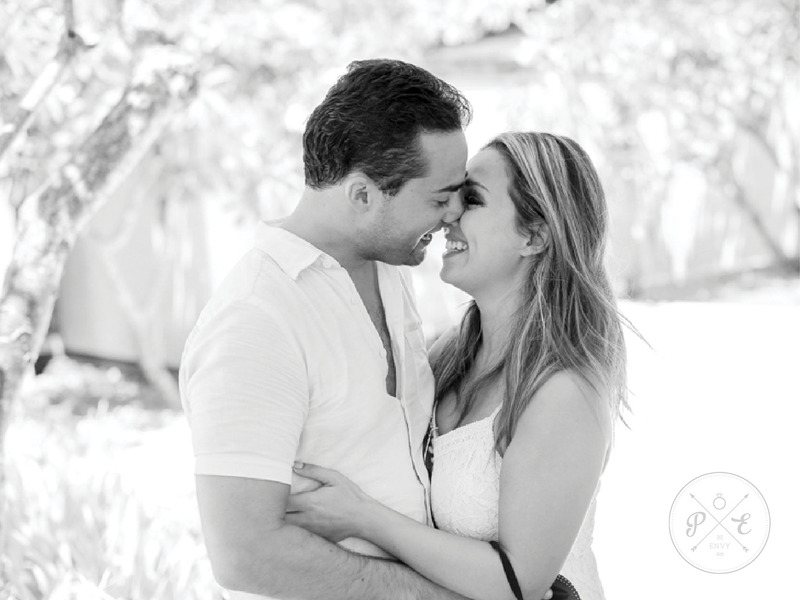 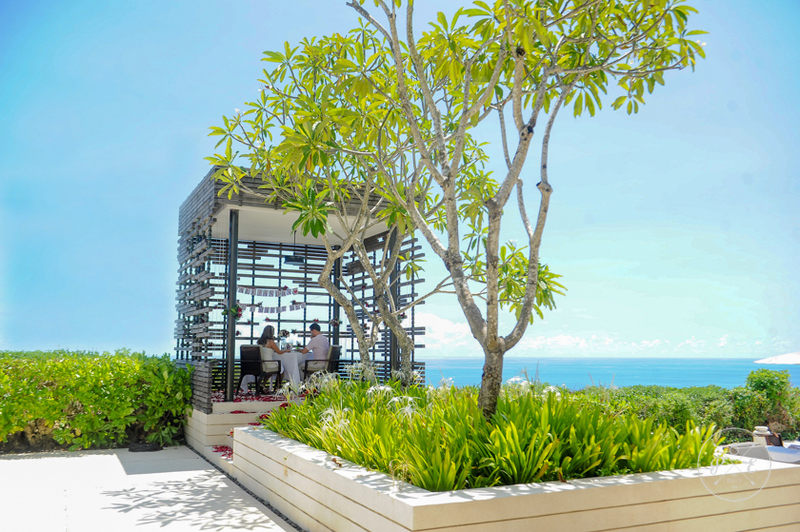 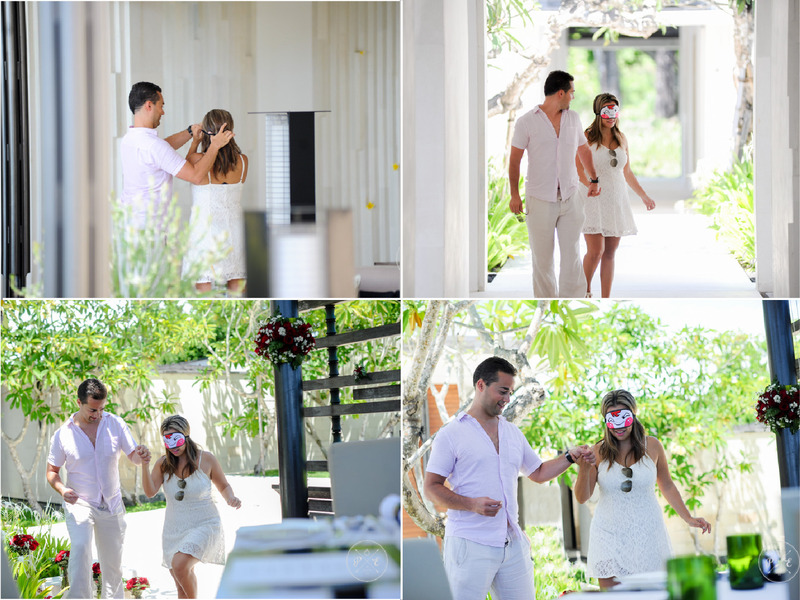 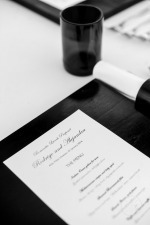 This would be the couple’s first visit to bali so Rodrigo would like to have a tour of bali before the proposal. Although the trick is that we would have to arrange everything under 8 hours, as the cruise is leaving on same day. 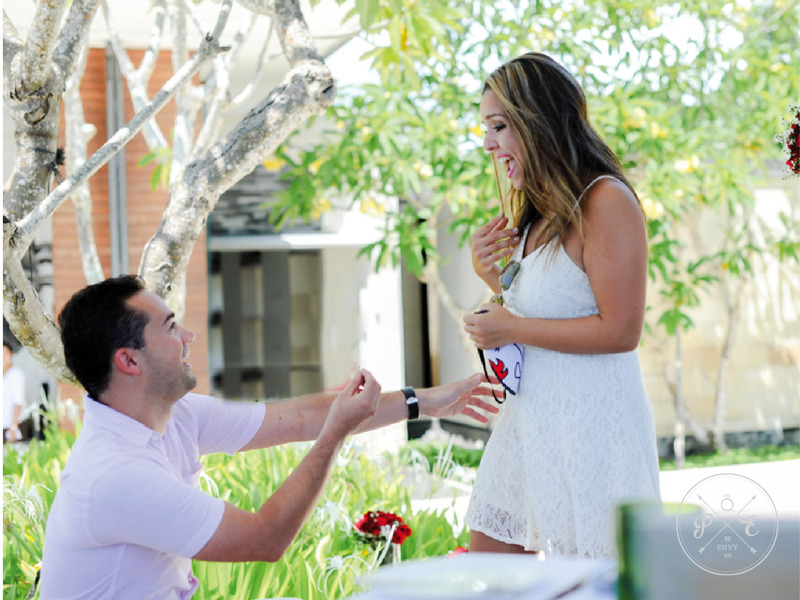 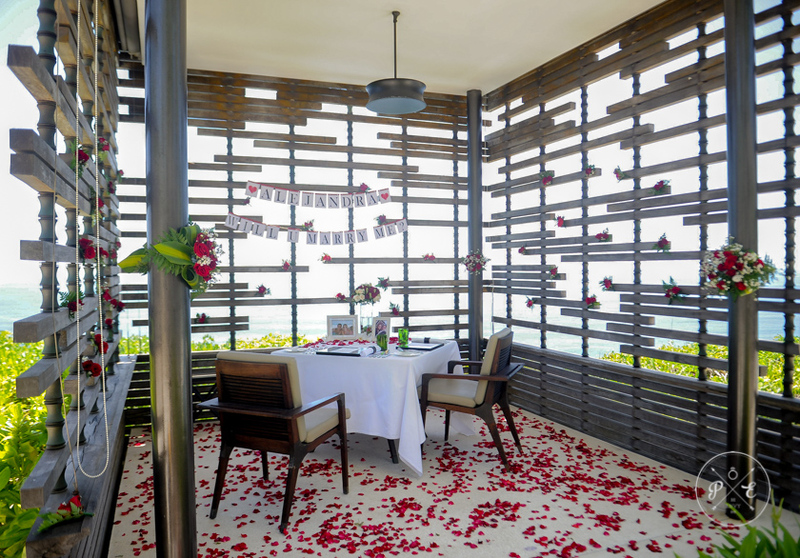 For Rodrigo’s surprise proposal we prepared a romantic proposal set up perched on the edge of a cliff, combined with an infinity ocean view that is just breathtaking.